Villa Rental Saint Tropez is specialised in villa rentals and property management of luxury real estate in and around St. Tropez and Ramatuelle. Discover our beautiful portfolio of prestigious villas situated in the highly-demanded Domain Les Parcs de Saint-Tropez, near the famous beaches of Pampelonne, in the centre of St. Tropez, in the charming village of Gassin or in/around Ramatuelle. Not all properties are advertised on the website, so please feel free to send us your requests by email via this site. Once having found your dream villa, we will make sure your stay will be unforgettable by enjoying our personal attention and the luxury and comfort of the property. 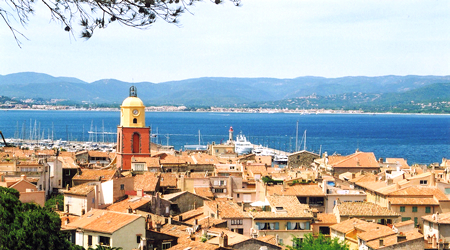 Saint Tropez has always been an exclusive destination with the authenticity of the old fishers’ village, the lovely gourmet restaurants and the long sandy beaches of Pampelonne. All within one hour’s drive from Nice international airport & 25 minutes from the private airport of La Mole.